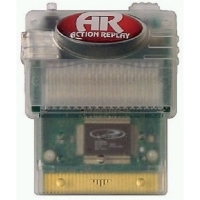 Description: This is the older version of Action Replay with built in USB port. 08-20-2012 retromangia Description This is the older version of Action Replay with built in USB port. 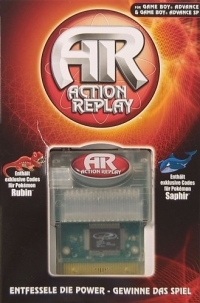 This is a list of VGCollect users who have Action Replay [DE] in their Collection. This is a list of VGCollect users who have Action Replay [DE] in their Sell List. This is a list of VGCollect users who have Action Replay [DE] in their Wish List.